Venue : Vistana Hotel Kuala Lumpur. Visit our booth to experience MIRA by yourself. See you there. The MIRA Chief Product Officer, Andrei Cantea will be on the stage on 24 March to present the topic "Movement Visualisation in Virtual Reality Towards Successful Rehabilitation". Virtual reality in a rehabilitation setting aims to improve motor skills, aid muscle recovery and increase patient engagement and motivation during treatment. In conjunction with elements of telerehabilitation, gamification and principles of connected medical devices, MIRA Rehab, a UK digital health company, approaches the field of rehabilitative virtual reality through MIRA (Medical Interactive Recovery Assistant). 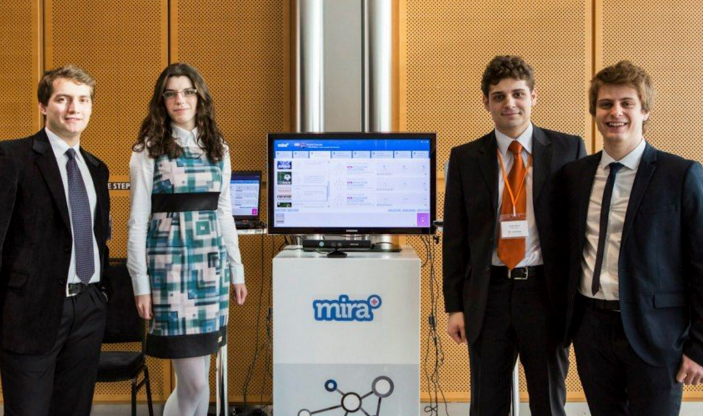 MIRA is a software product that uses motion tracking sensors to gamify physical therapy and increase patient compliance, while containing over 450+ exergames, along with assessment tools, cognigames and custom exercises. The content is clinically built based on input and feedback from therapists and patients and has undergone numerous successful clinical studies, trials and investigations. Our mission is "Motivating people to get better in a faster, easy and fun way".